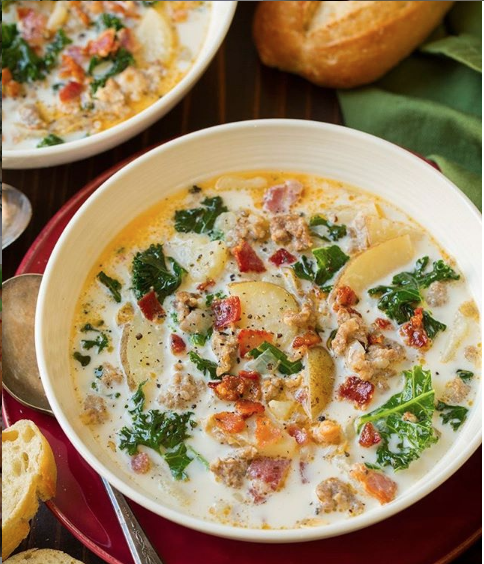 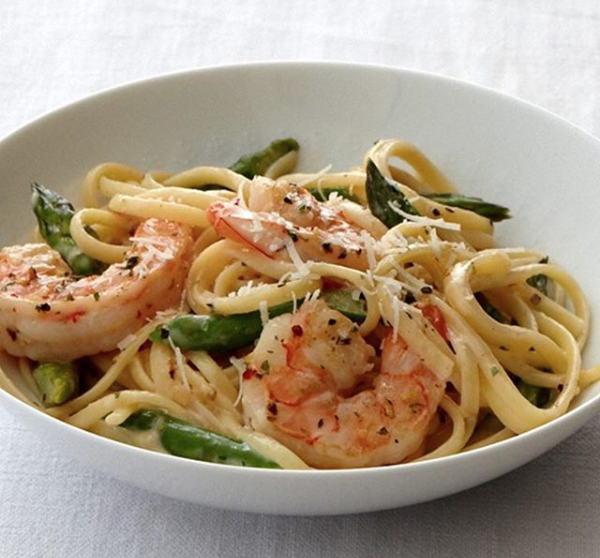 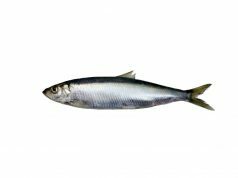 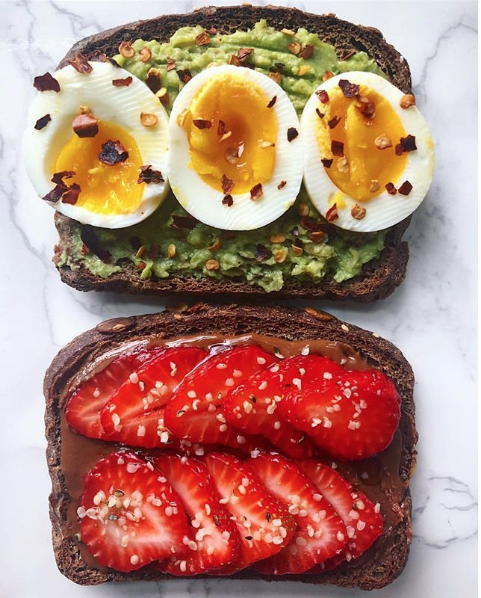 Have you been getting really hungry scrolling through your Instagram and looking at all the delicious food photos? 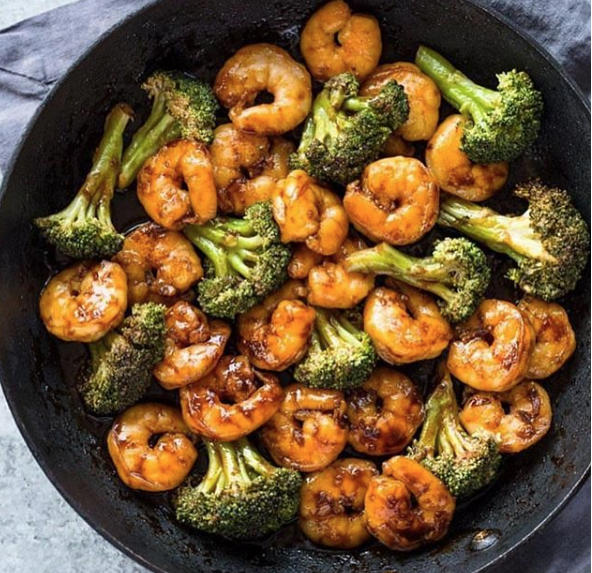 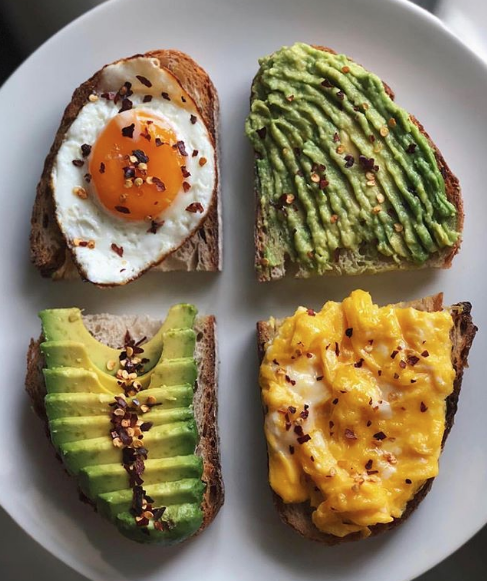 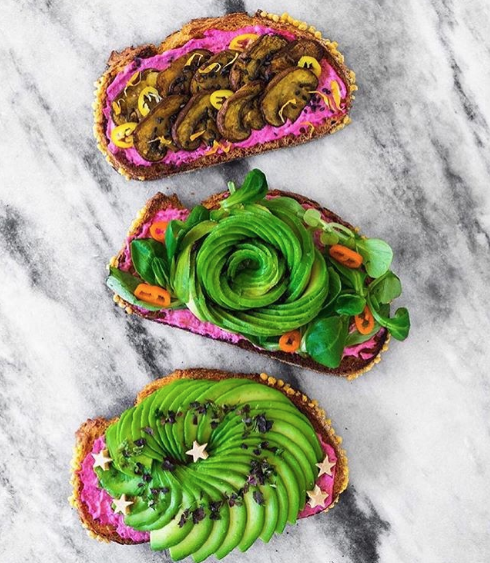 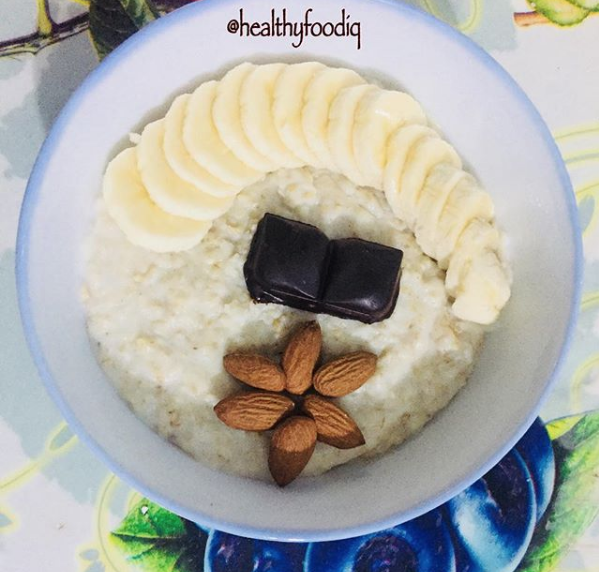 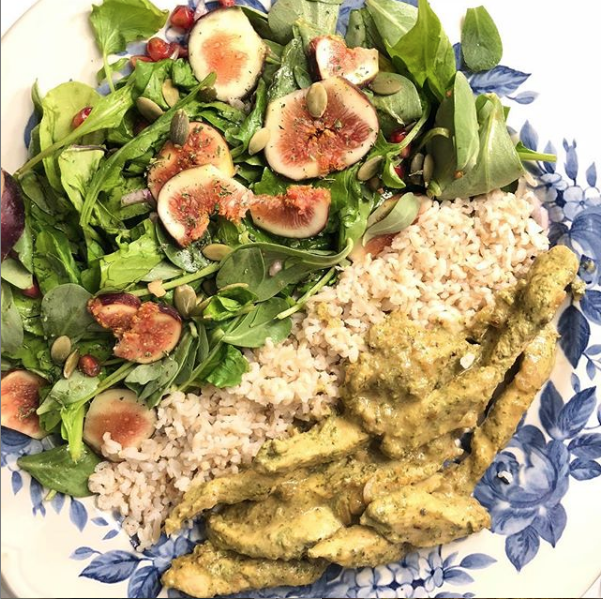 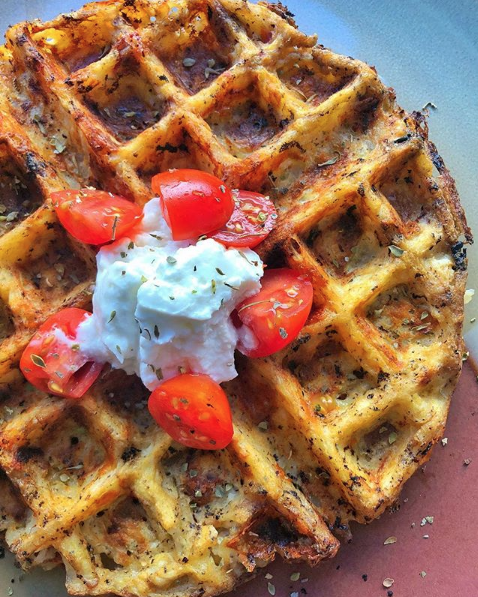 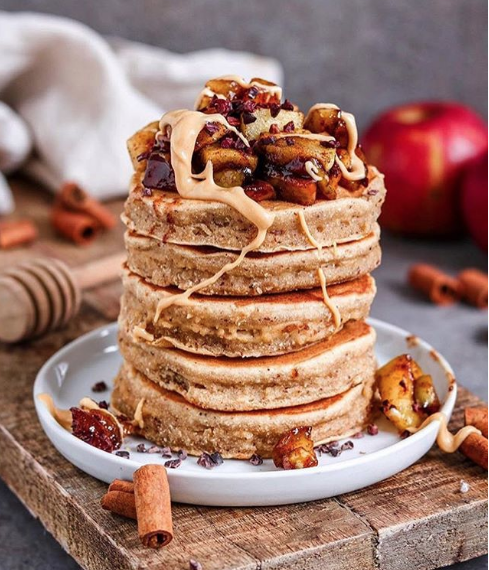 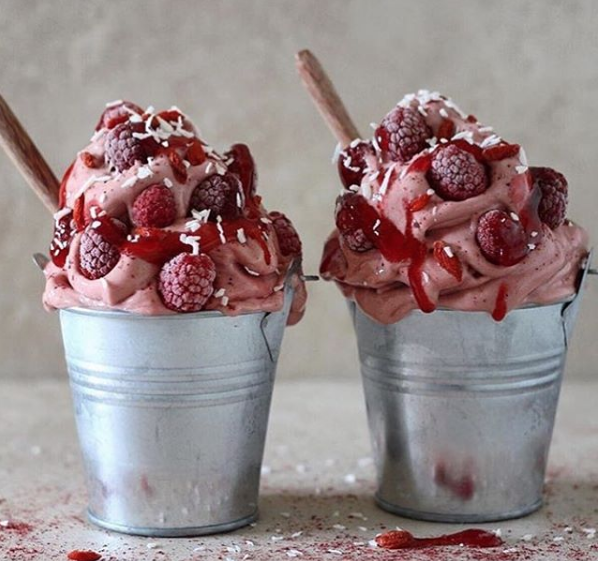 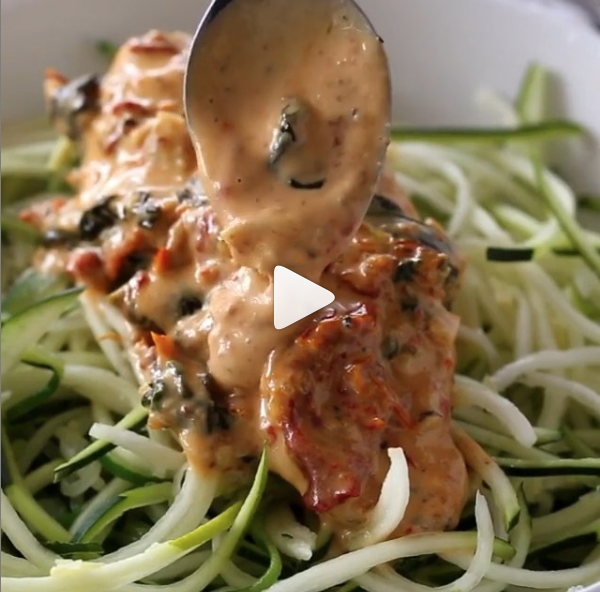 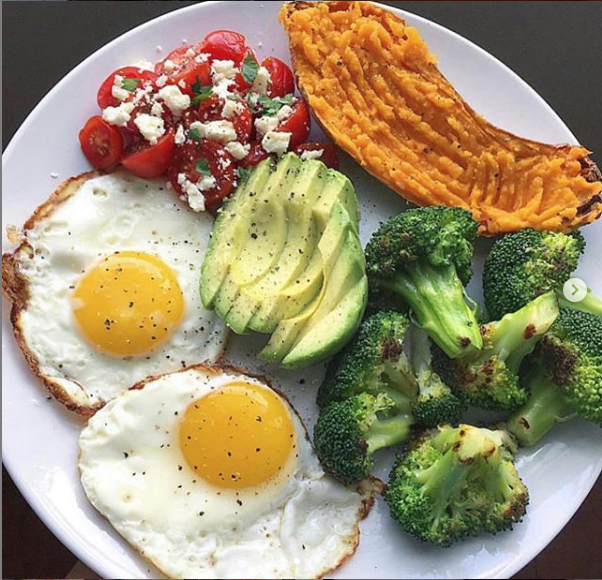 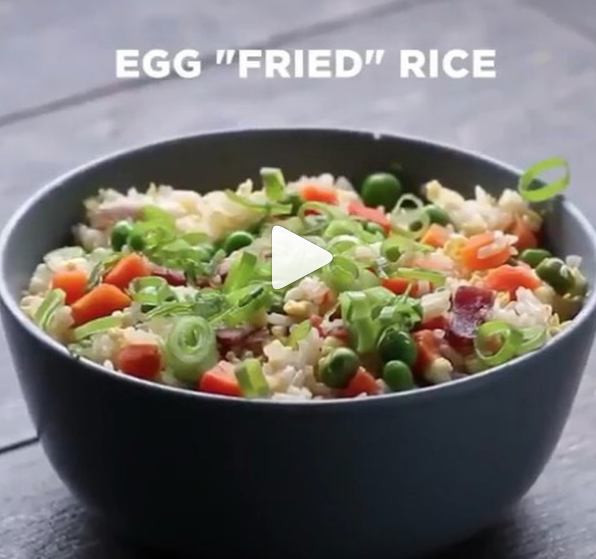 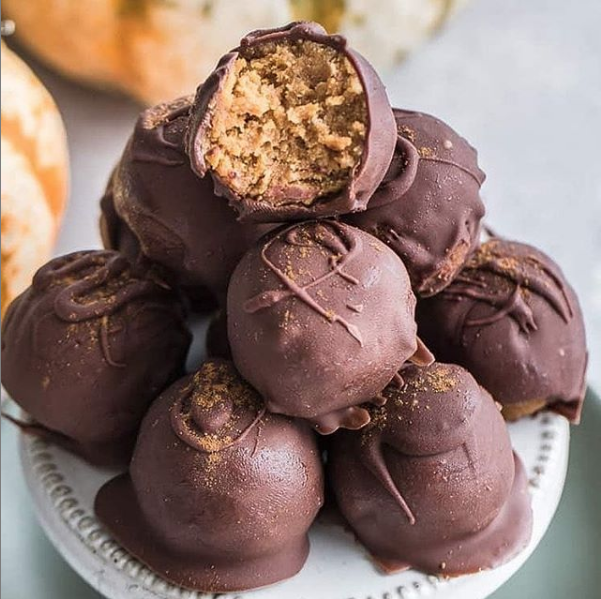 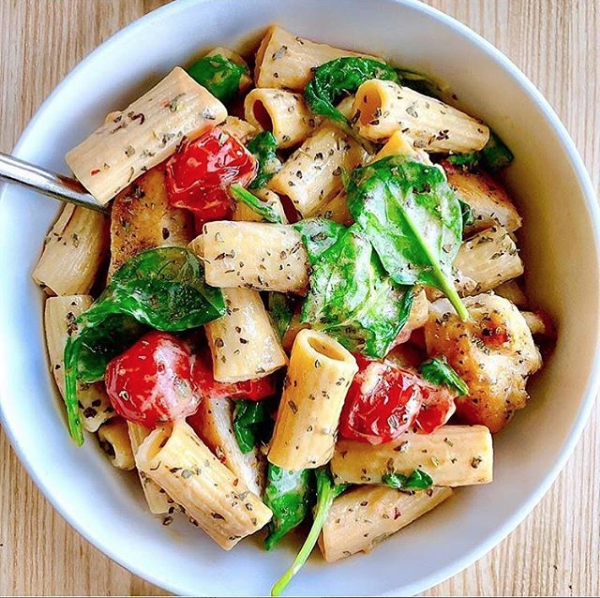 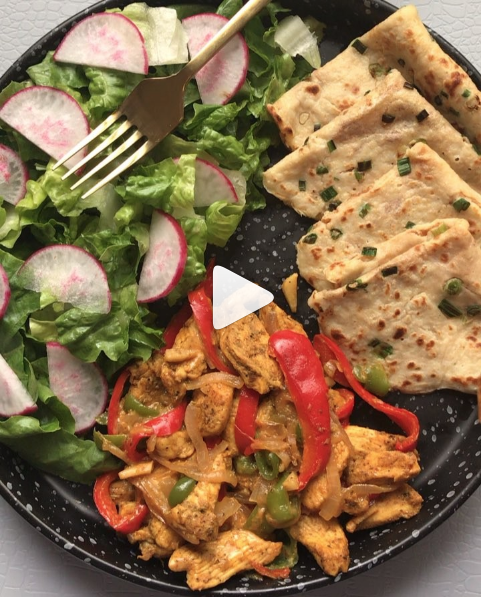 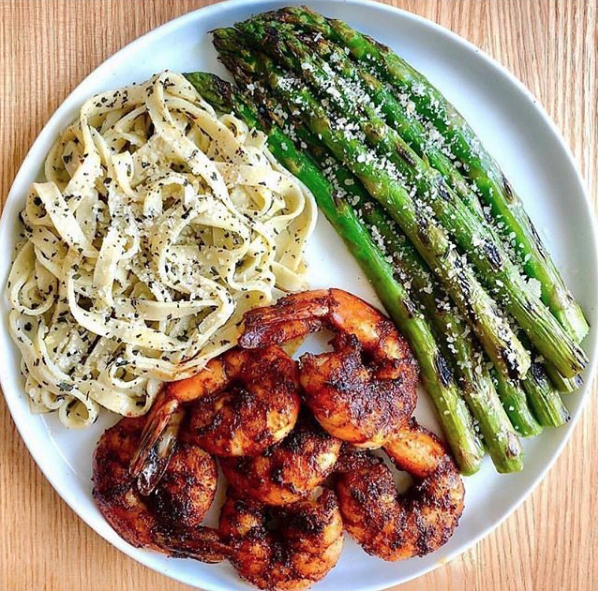 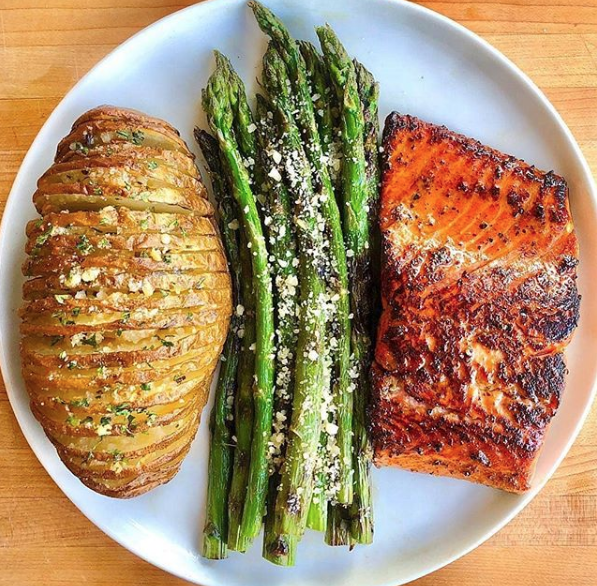 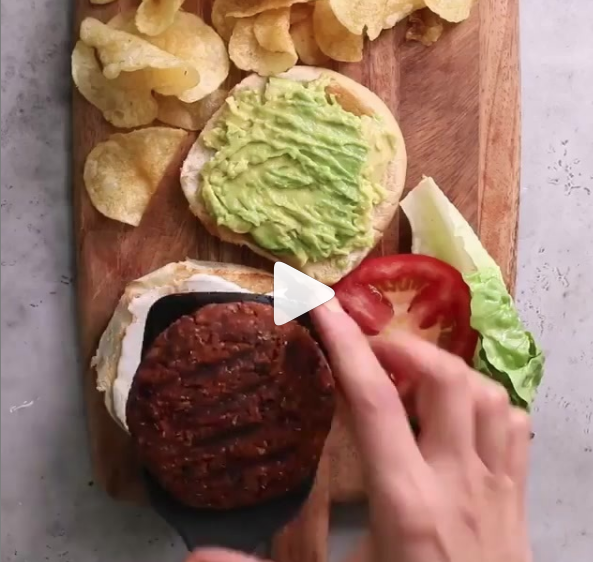 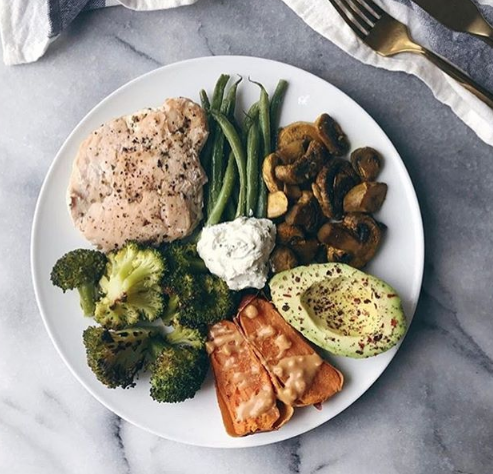 It’s so hard to curb your appetite when you have all that unhealthy food popping up in your feed, check out this list of Instagram pages that help you cook and eat healthier from some equally delicious food! 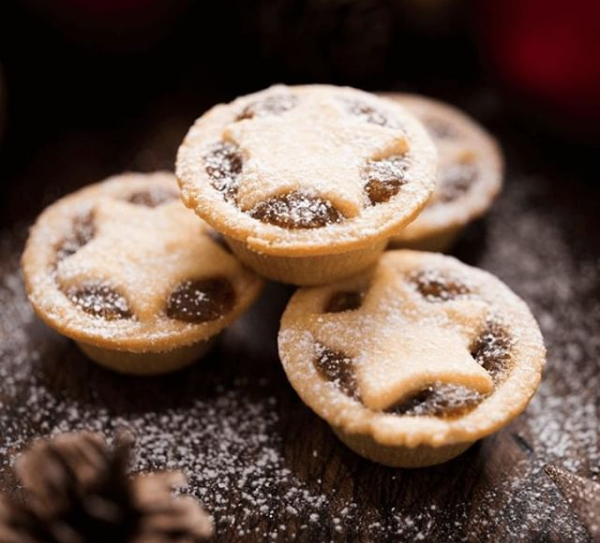 Previous article8 Christmas Bazaars That Will Get You in The Festive Mood!